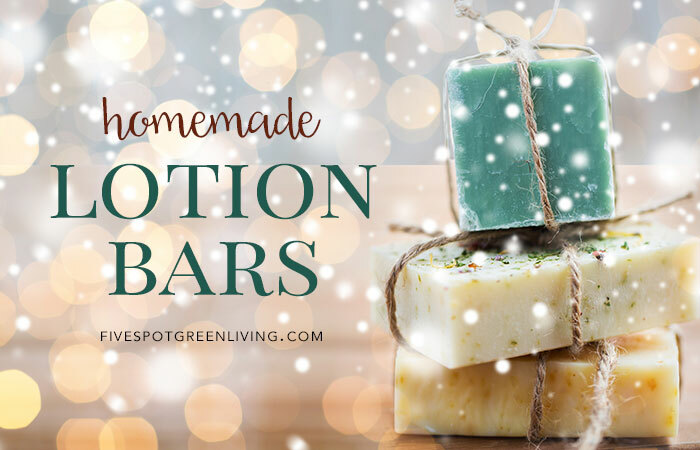 These homemade lotion bars make a great holiday gift and they are so quick and easy to whip up! That’s what is so great about homemade gifts – they can be very inexpensive, quick and so much more meaningful than store-bought. That’s not to say I didn’t hit the stores this season! 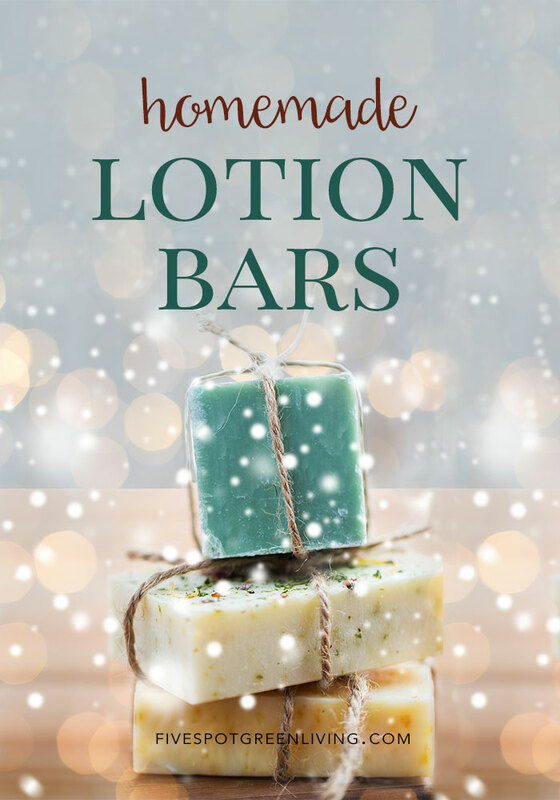 Homemade Lotion Bars – Makes a great holiday gift! I love this lotion bar recipe because it can be adapted for lotion bars OR for lotion sticks, which is what I prefer. These easy and quick little beauties are solid at room temperature and looks like a bar of soap. When they are rubbed on the skin, a tiny amount melts and is transferred to the skin, leaving a highly moisturizing but thin layer of oils. 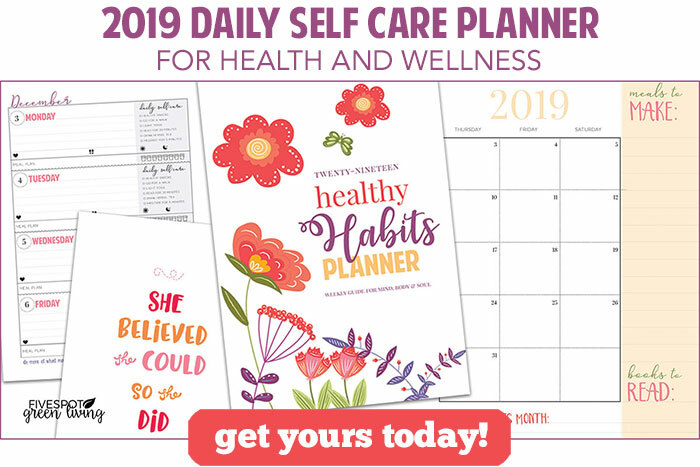 Great gift idea for anyone! Lotion Bars can be made using a muffin tin or soap molds and one can rub it onto their skin like a bar of soap. Lotion Sticks are made using large lip balm dispensers with covers and can be applied to the face, neck and hands without getting the lotion in the palm of your hand. These require supplies such as a trowel and pouring tray. My favorite recipe for the lotion bars/sticks is the focus blend. It’s so great when I am driving on a road trip – it helps keep my mind clear and focused and headache-free! 100% Pure Unrefined Raw SHEA BUTTER – (1 Pound) from the nut of the African Ghana Shea Tree. What a great Christmas gift idea! They sound easy to make. I think I can get beeswax pellets at Hobby Lobby I am not sure. I know I can get the oils I would need there. I might give these a try. I like the homemade versions better than store bought.